Have you been shopping around for the best spinal decompression program? Have been trying to compare tables to find out what table is the best? This is my opinion I have tried at least 9 of the most popular spinal decompression tables on the market today. I currently utilize the DRX 9000 and the 3D active trac. I would have to say that the DRX 9000 is the most comfortable for the patient and the most user friendly to the doctor. There are definitely other tables out on the market but I choose to buy the table more doctors buy than any other table. A common question is does it hurt. Treatment is so subtle that I gotta say that half of my patients fall asleep during treatments. What else should I do during treatment? Any complete Spinal Decompression program should include a exercise program that focuses on the core muscle group, I encourage use of Mcenzie exercise and utilize vibrational techniques like the power plate. I also have patients walk on a computerized gait scan and determine if a pair of orthotics that correct alterated gait can alleviate strain put on the biomechanics of the gait system. In my opinion it more than just putting someone on a table and pushing start. 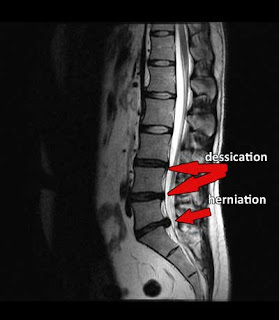 www.drshoshany.com or www.nycdisc.com can provide you with more information on spinal decompression.